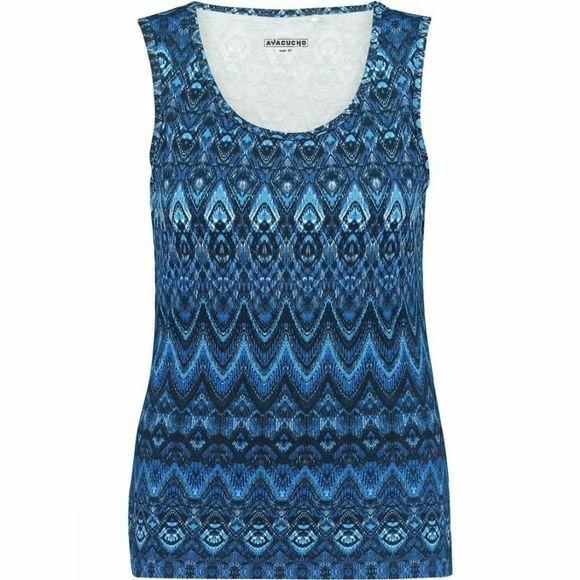 The Women's Zambesi Top from Ayacucho is a super soft vest top which is ideal for global travelling. Utilising Vital Protection technology the bamboo fabric offers excellent mosquito repellent qualities as well as being anti-bacterial, biodegradable and providing UPF 50+ sun protection which is ideal for wild and adventurous trips under the sun. 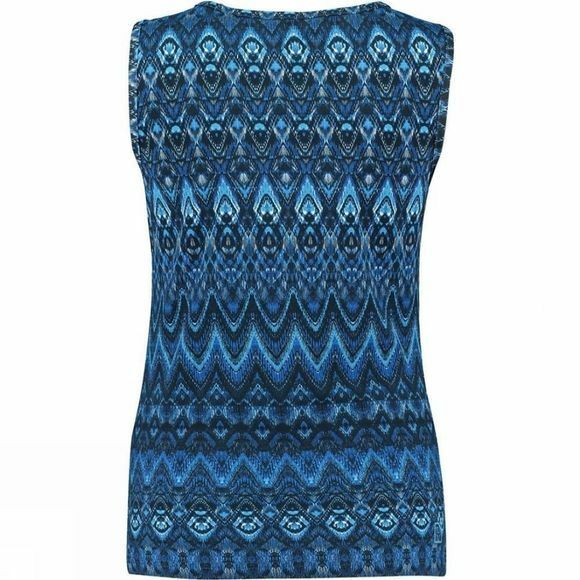 The anti-bacterial quality is ideal for travelling as it stops odour causing bacteria from clinging and building up on the top meaning you can wear it more between washes without it becoming smelly. The fabric also has wicking capabilities which help keep you comfortable and dry while the thermal regulating properties of the fabric keep you cooler when it is warm and warmer when it is cool, allowing you to more easily maintain your comfort.